Black Friday and Cyber Monday are two of the most awaited days of the year for all online retailers. Last year, Black Friday and Cyber Monday represented over $6.5 billion in online spending, close to 2% of the total American online spending in 2016. If you want to be prepared for this event, you must have your PPC campaigns ready beforehand. You can't have the same campaigns than the ones during the year; you need to adapt them to the upcoming holidays. This is especially true the closer you get to Black Friday (which will be held on November 24, 2017). An efficient way to change so is by using automated PPC advertising to sequence and flight your ads. Instead of running a static group of ads all the time, you would display a diverse set of ads that touch the different stages consumers go through before the holiday season starts. Here's a fact hard to ignore: Cyber Monday 2016 was the biggest day in the history of U.S. e-commerce. Consumers' spending surpassed the initial estimates, reaching $3.45 billion online, $110 million above those of Black Friday. In 2017, it's predicted that online spending for Black Friday will reach $3.52 billion, an increase of 5.39% compared to last year. What's more, Salesforce estimates Black Friday will be the busiest digital shopping day in U.S. history. According to Forrester’s 2017 Online Holiday Outlook report for the US, there will be a 3% increase in the total number of online holiday shoppers, while consumers spending will reach an average of $689 online, 8% more than last year. Another important aspect from last year was that mobile shopping accounted for 47% of visits to retail websites and 31% of sales. This means, if you don't already have a mobile strategy in place, it's time you take it seriously for this year. Thanks to the increase in the consumer's interest in making purchases, you will be able to increase your store's traffic and sales. One way to maximize both is by using flighting to run PPC campaigns that follow the consumer's interest. Flighting is a technique where you schedule your ads to run for a period of time (called a flight) followed by a period where you pause all ads for the advertised product or service. Such scheduling pattern is often used to support seasonal promotions. At first, you would select a group of ads (known as "steps") you want to "activate" during a specific time period (which could be an hour, a day, or a week). During that given time, you will only promote the step you want to show. Once the first steps reach the time condition, it will be paused, and the next step will be enabled. The process continues until there are no more steps in your flight. The main benefit of flighting is that you can lead your customers throughout the sales funnels towards a higher conversion rate thanks to the increase of ad relevancy. A smart way to leverage flighting for Black Friday and Cyber Monday is by offering progressive promotions. This means, you can start your campaign offering a promotion with low percentages off, and as the weeks go by, increase the percentage off. Urgency: You can add urgency to your ads by adding time-bound (flash sales) or by showing the limited product quantities still in stock. Clarity: Make the ad clear by explaining what the product is about. 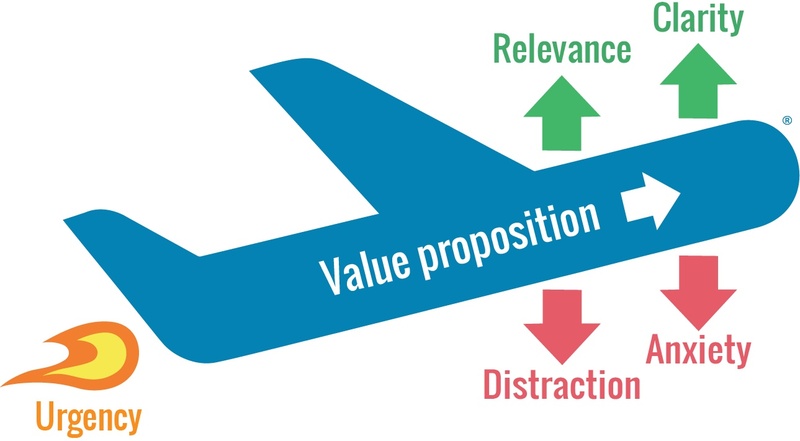 Relevance: Relevance can be anything that makes the product closer to the consumer's intent. In the case of Black Friday and Cyber Monday, this is the percentage off, as that's the main parameter people use to gauge the quality of the offer. By mentioning the specific percentage off, you can increase the relevance of your ads. Distraction: Remove any kind of distraction from your ad. Instead of explaining what the product is about, mention exactly the product name, the percentage off, and a benefit. Anxiety: It's a common practice among marketers to mention a number of products available for sale. While good, this can create anxiety in the consumer. You can reduce the anxiety by reducing the options available. Value proposition: Mention the product qualities, features, or benefits. With this model, you can take your ads and create different ones based on each element. Combined with the progressive offers, you could end up running a powerful set of steps previous to the holidays. Taking the previous ideas, here are a few extra ways you can make your ad flighting more effective for Black Friday and Cyber Monday. The increase in traffic will result in an increase of the competition. To cover the increase in traffic, you must increase the budget of your campaigns, so they can get the impressions and clicks necessary. The budget increase works similar to the progressive promotions explained above: you would start with a budget slightly larger than usual, and you would increase it as time goes by. The closer your campaigns get to the dates, your budget would proportionally increase. If you don't know how much you should increase your PPC budget, take a look at last year's analytics. See how much your sales increased in percentage terms, and then increase your budget for the same percentage. If you are still in doubt and you think your competition will increase their budget over this percentage, increase your budget even further. Discuss with your boss and get her permission to have a large budget allocated specifically for Black Friday and Cyber Monday. At the end of the day, if the budget increase will bring more sales which will cover the investment, it's a no-brainer for your agency or company. Also, take a look at last year's sales times and days, and see when you saw the majority of your sales. With this data, you can use day parting and bid scheduling to increase the budget even further for these times and dates. Along the previous point, you must be aware of the desired keyword position for your ads. If you know the specific position that brings the best cost-effective results, make sure you adjust your bids to keep it. Since the CPC increases along to the increase in bids from your competition, you need to make sure to increase your bids as well. Since Cyber Monday happens after the weekend following Black Friday, don't doubt on increasing your bids even further during this weekend. As you saw before, in 2016 Cyber Monday draw more sales than Black Friday, so you can expect a further increase in sales during this date. 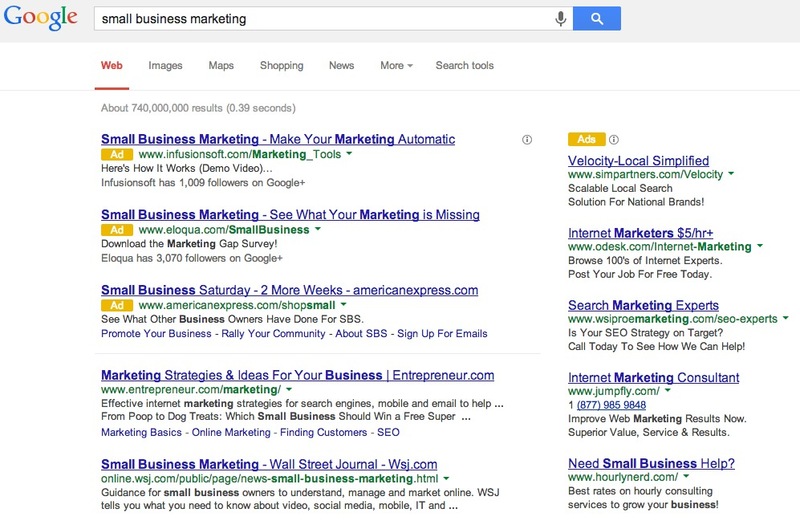 In 2015, Google released a non-clickable ad extension called Structured Snippets. Structured Snippets allow you to choose and edit the text in the extension as well as increase your ad space, something that boosts your click-through rate and ad relevancy. These ad extensions can be set at the account, campaign or ad group level. Add each of the previously mentioned conversion-focused copy on these snippets. If you have any special offers, simply enter one offer in the snippet to highlight your deals. The closer you get to the date of the holidays, the more aggressive you should get with your copy. A great way to increase your CTR during Black Friday and Cyber Monday is by using ad customizers. Ad customizers allow you to customise your ad text based on the keyword the user is searching for, the device they are using, the location and even the date, time of day or day of the week. Because you know people are more price-sensitive during Black Friday and Cyber Monday, you can use ad customizers to insert the percentage off, the remaining time left before a sale ends, and any other urgency or anxiety-focused message. Your e-commerce store is facing two of the most important days of the year. Black Friday and Cyber Monday can be the time of the year where you will make a big part of your yearly sales. To attract the most amount of traffic to your store, you must have your PPC campaigns ready. 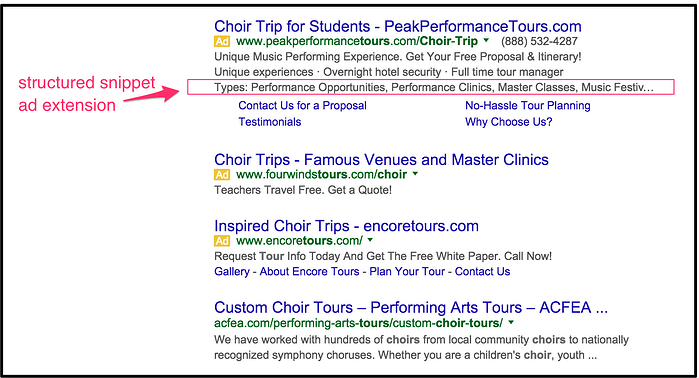 In this article, you saw how you can increase your PPC effectiveness by flighting your ads. Remember to break down your campaigns by week, and follow the five tips shown before. This will help you have a better Christmas season and increase your sales in the process.